Great control, dynamic and timbre. Superb craftsmanship. 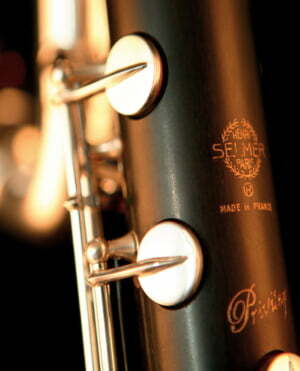 This barrel was exactly what I was looking for to add some personal character and flare to my student clarinet. The resistance to breath versus tone and dynamic response is excellent. The timbre is now much better now then with the original barrel. 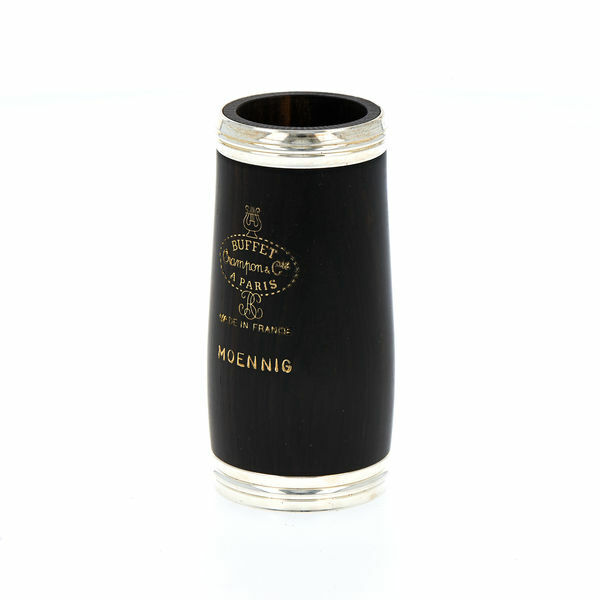 Long notes are much easier to play because of the barrels resistance design which also does not sacrifice timbre. I will be buying the same brand again. ID: 239926 © 1996–2019 Thomann GmbH Thomann loves you, because you rock!